I don’t think we give enough credit to NaakMusiQ and his consistency. The multi-talented Afrotainment singer stays dropping gems and this time around he has our attention on his new single for the year. Titled Ndakwenza Ntoni, the new joint sees him collaborate with DJ and producer, Bluelle and it is set to drop on the 1st of February, just in time for the month of love. 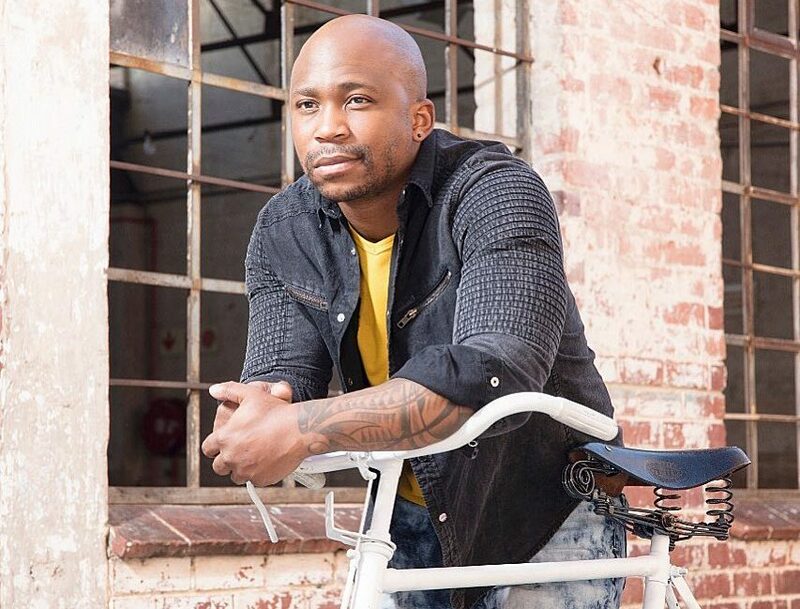 Ndakwenza Ntoni doesn’t sonically divert much from what NaakMusiQ has gifted us in the past and we are so grateful. If it’s not broken don’t try to fix it right? This song is pleasant to listen to as Naak keeps it mellow and laid back. Although he only dropped the snippet of the song we already have a clue about what this song is about. In the song he expresses that he doesn’t know what happened between him and his love interest since he gave her all everything that he wanted. Peep the snippet below! This song has already been endorsed by Afrotainment boss and fellow stablemate Dladla Mshunqisi so we are expecting big things from this one.